Turns out Barack Obama really just wants to be down with GOOD music. After getting rejected a few times by Kanye West he has made some public verbal remarks about his fellow Chicagoan being a “Jackass”. 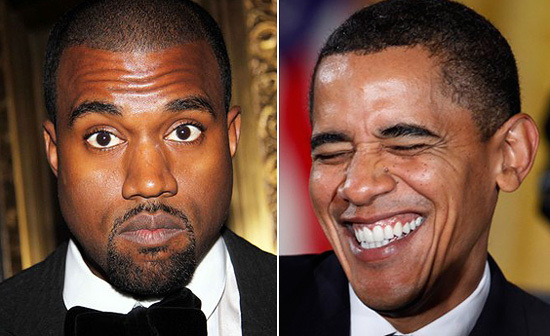 Kanye decided to take the high road and responded by releasing a new song entitled “What You Talking Bout Barack”, which will be featured on his latest album “Back To School, I Aint No Fool”.